CORNELIUS, N.C. — No. 56 NAPA AUTO PARTS Toyota driver Martin Truex Jr. chose NAPA blue for the color of the cast he’ll wear indefinitely on his right wrist. 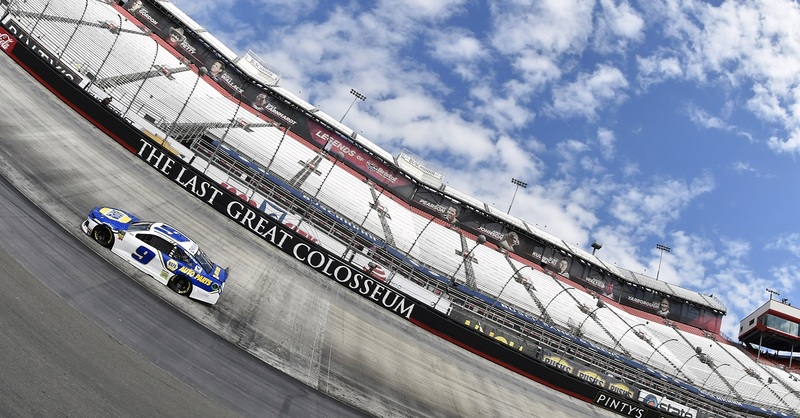 An MRI revealed a scaphoid fracture and sprain sustained in Saturday’s crash at Bristol Motor Speedway. Truex and his crew chief Chad Johnston will make adjustments to his fire suit and gear shift lever to accommodate the cast, but there’s no adjusting the team’s year-long goal of earning a second-consecutive berth in the NASCAR Chase for the Sprint Cup. With only Sunday’s Atlanta race and next week’s race at Richmond left in the regular season, Truex is 14th in the standings but holds the first wild card position. 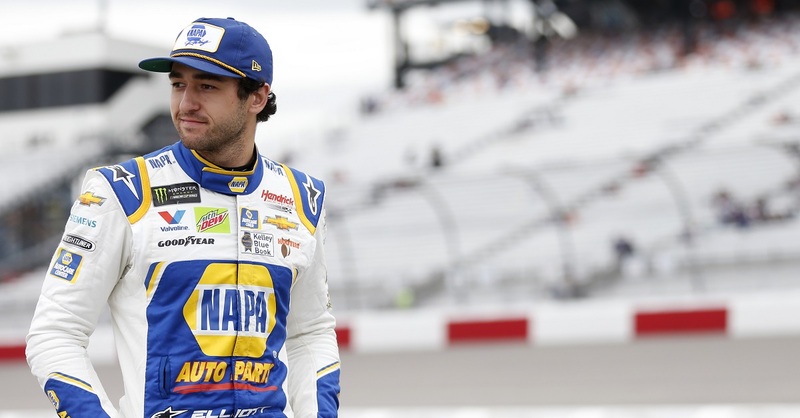 He’d like to claw his way into the top 10 and receive the bonus points for his June 23 win at Sonoma Raceway once the Chase begins. Atlanta is a good track for Truex to do that. 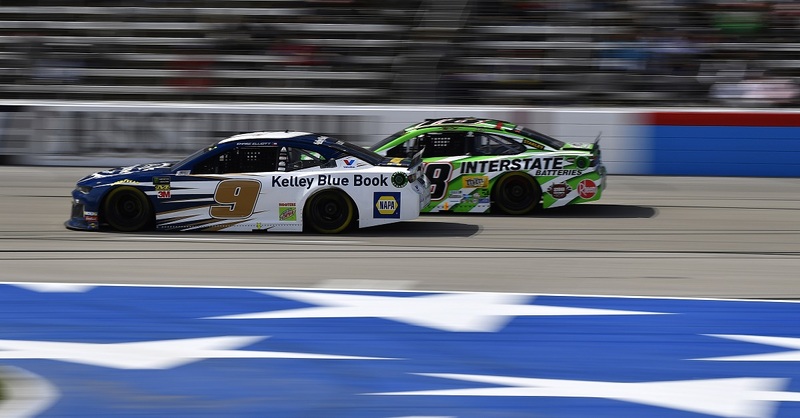 He led 39 laps at last year’s race before a debris caution with less than five laps to go wiped out a four-second lead. Truex fell to fourth during the green-white-checkered finish. Join us this Sunday at Atlanta Motor Speedway to cheer on Martin Truex Jr. and the NAPA Racing team. Or, watch the race live on ABC beginning at 7:30 p.m. EST. 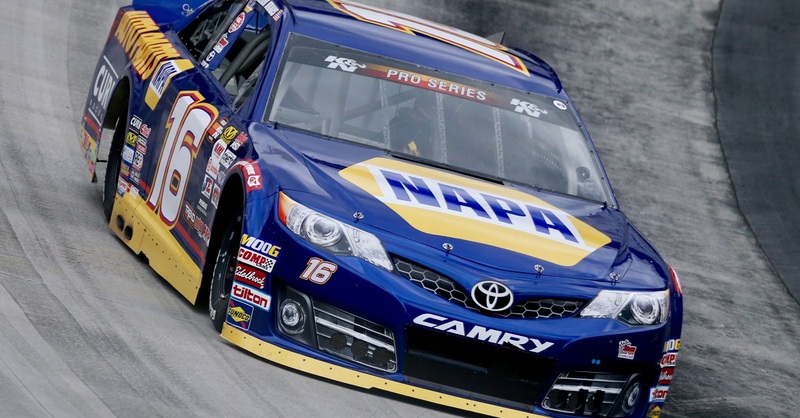 GOODYEAR TEST: The NAPA team participated in a tire test at Atlanta on Aug. 6. MEDIA: Truex will visit the media center at 4:45 p.m. on Friday. TV: NASCAR RaceDay on FOX Sports 1 will interview Truex Sunday at 5:30 p.m.
RYAN SEACREST FOUNDATION: This weekend Truex will carry the Ryan Seacrest Foundation (RCF) logo on the deck lid of his No. 56 NAPA race car. Last month, Truex helped the American Idol host open Seacrest Studios at Levine Children’s Hospital in Charlotte, N.C. Founded in 2009, RSF currently has Seacrest Studios at hospitals in Atlanta, Charlotte, Dallas, Orange County, Calif. and Philadelphia. For more information, visit ryanseacrestfoundation.org. MWR in 2013: MWR cars have combined for two wins (Truex Jr. – Sonoma; Vickers – Loudon-1), 18 top-five and 32 top-10 finishes. The three-car team has led 542 laps and won one pole award (M. Martin – Phoenix-1). 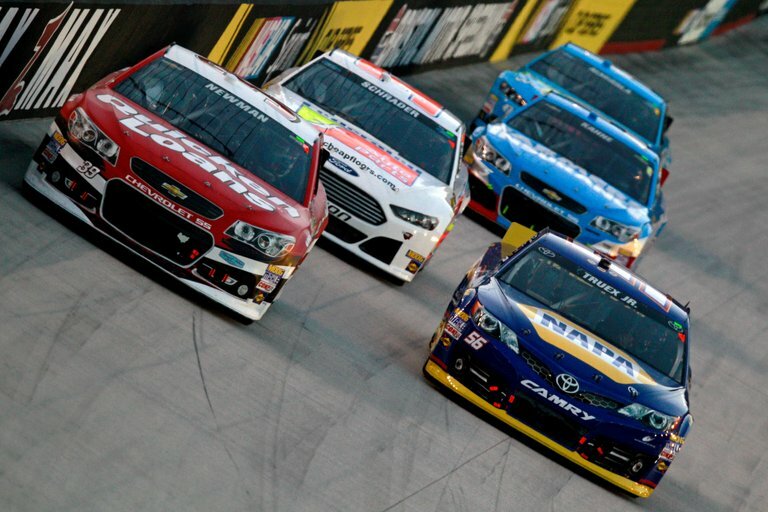 Bowyer is second in points trailing Jimmie Johnson by 18 and clinched a spot in the Chase at Bristol. Truex with one win, holds the first wild card position with two races remaining. The No. 55 is battling for a spot in the owner’s championship.